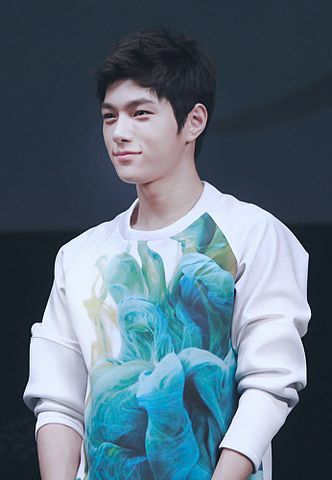 Kim Myung-soo (born March 13, 1992), better known by his stage name L, is a South Korean singer and actor. He is a member of the boy group Infinite and its sub-group Infinite F.
That fateful day, she lost him to a fatal incident. She tried moving on, but it was no easy task. When she thought that she was getting better, she was forcefully pushed back to the starting point again when he stood before her eyes two years later without a warning. Stay away from 'The Princess' everyone said. He has no idea what they're talking about until she tripped over him and make his life a living hell. Let me be your prince.